I have voted repeatedly to support our veterans and military, religious freedom, 2nd Amendment, and right to life. Tim Walberg will defend the values that serve as the backbone of our country. He voted repeatedly to support our veterans and military, because they and their families have sacrificed so much to keep us safe and free. Tim will preserve the promise of Social Security and Medicare. Tim will defend religious institutions and individuals with deeply held beliefs, so government will not force them to violate their conscience. He believes wholeheartedly in the sanctity of life, the definition of marriage as between one man and one woman, and that government should be colorblind in order to truly be just. Tim’s legislation to identify, locate and recover victims of human trafficking was incorporated into the Missing Children’s Assistance Reauthorization and signed into law. 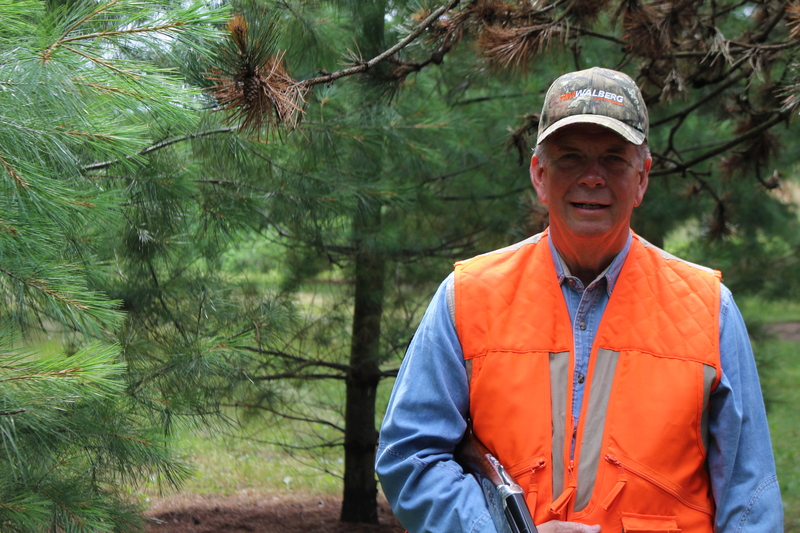 As a lifelong outdoors-man, Tim is a staunch defender of our right to keep and bear arms, and he works to preserve and restore our Great Lakes to their natural splendor. The Constitution and Declaration of Independence are his fundamental guides for our great republic.